This is a very high quality resin impregnated fiberglass sleeving. While soft and flexible, it will resist fraying. 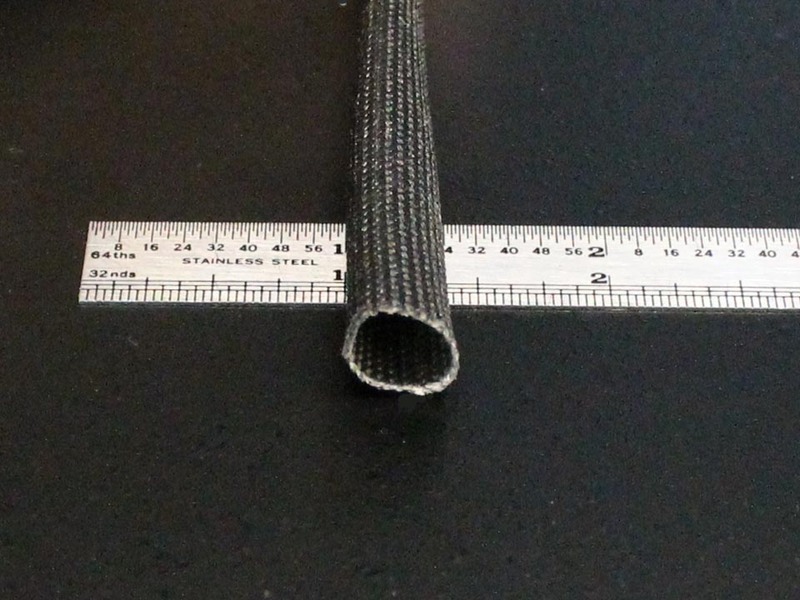 This sleeving will resist virtually all elements. Excellent for insulation, bundling, and mechanical/thermal protection. Suitable for the most extreme temperatures. Note that this sleeve (0.385", or 9.78mm ID) will "not" expand. Priced and sold per foot (0.305 meter).